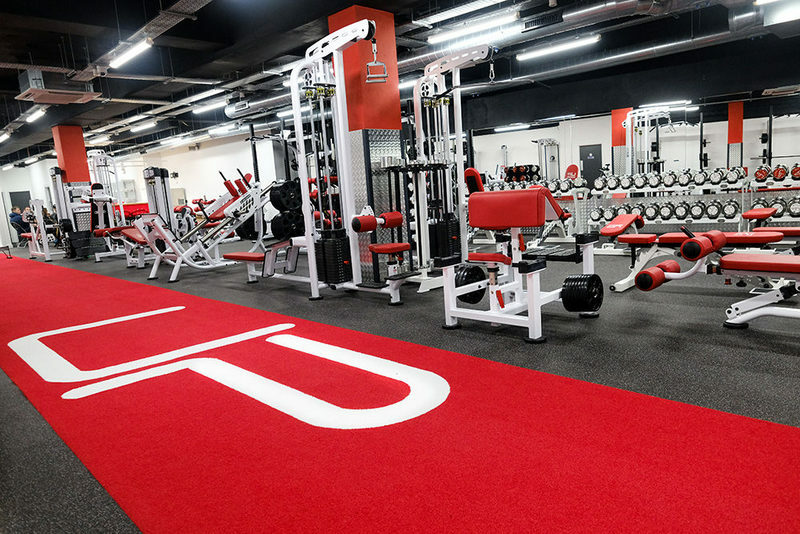 Ultimate Performance has launched its flagship US gym in Los Angeles. The state-of-the-art personal training facility has launched in the Brentwood/Santa Monica area of Los Angeles. U.P. 's brand new private personal training gym at 11925 Wilshire Boulevard is the company’s first in the USA, with plans to expand to a number of other major American cities. 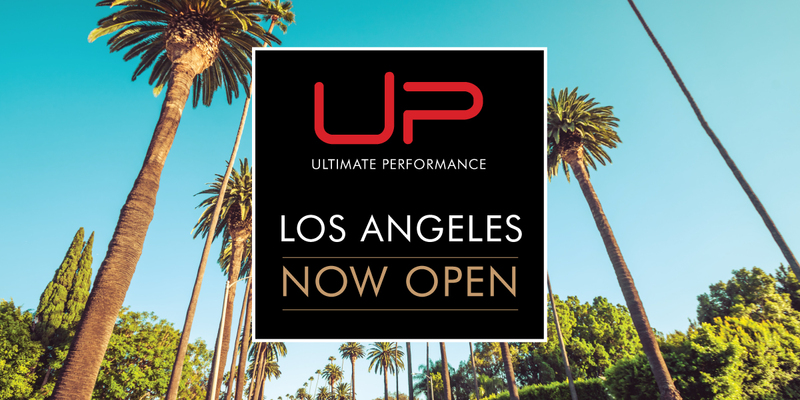 Nick Mitchell, the LA-based Founder and Global CEO of Ultimate Performance, is delighted to be launching U.P.’s flagship gym in Los Angeles. “Opening up the very first U.P. gym in the United States, and doing it in Los Angeles, represents the fulfillment of a personal dream for me and a longstanding aim for the U.P. business. “L.A. is the home of the modern fitness movement, the most mature and developed fitness market in the world, and a place that stands at the forefront of every fitness enthusiast's mind. It almost feels as though we are coming home. “I've no doubt of the scale of the task ahead as we try to build a US reputation to match our profile in the rest of the world, but we're putting absolutely everything that we can into our L.A. operation, right down to me moving my family here to make it my own base of operations. “What I can say is that U.P. stands apart as the best results producing personal training business in the world, now it's time to get that message out across America!" 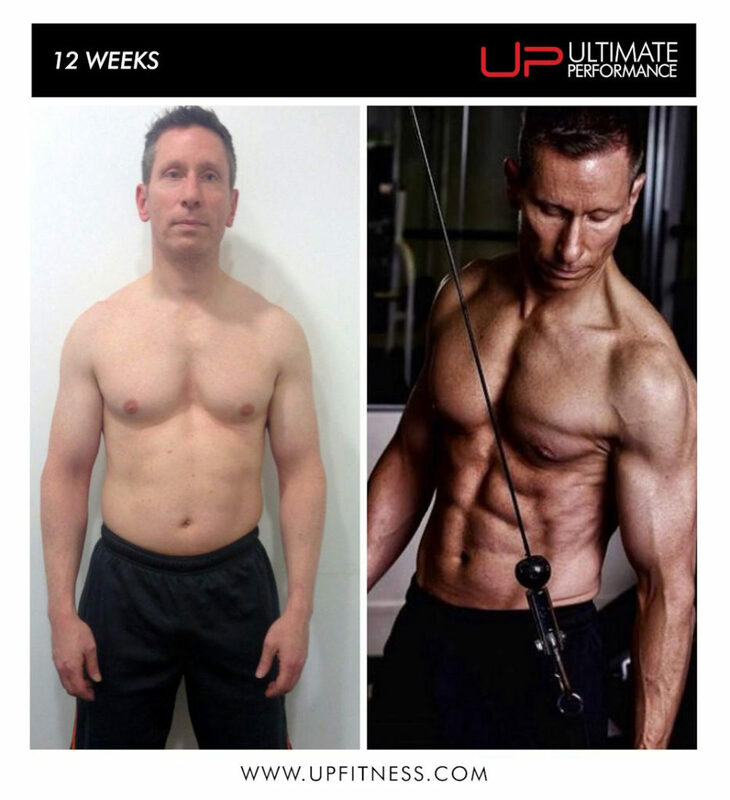 You can book your free consultation and start your transformation journey with U.P. Los Angeles here. What sets U.P. apart from every other personal training company on the planet is the accountability, scrutiny, pressure and encouragement that we place on our personal trainers training team where quality, standards and results are paramount. 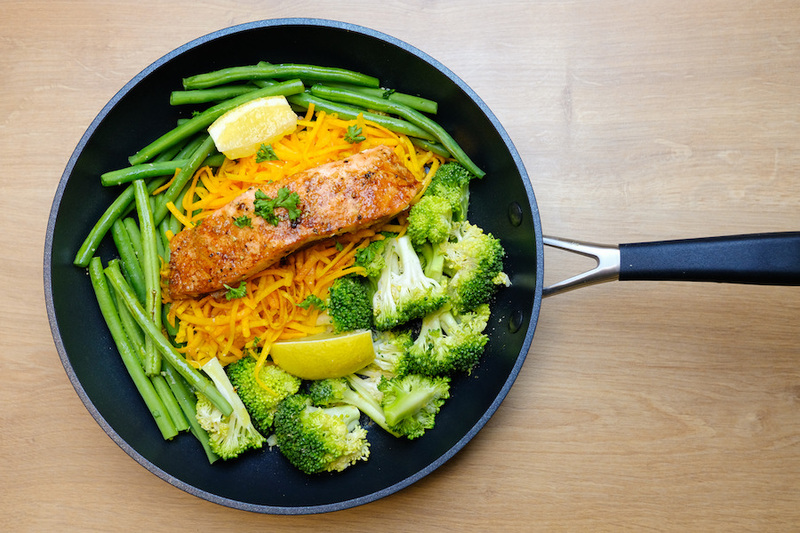 The company has revolutionised the personal training industry with a meticulous results-driven ethos and training methodology that leaves no stone unturned from sleep and diet optimisation, to round-the-clock client support, to help everyone who comes through the door achieve exceptional results. It is under the banner of ‘results, not promises’ that U.P. 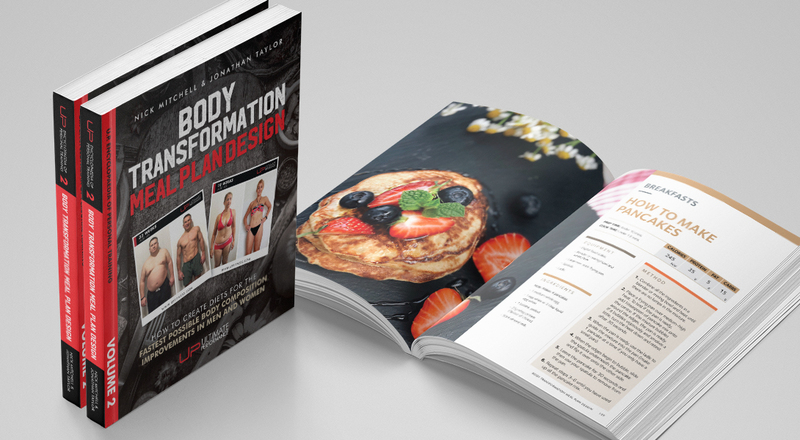 has grown to become the world’s only truly international training company since its inception in 2009 by founder Nick Mitchell, one of the world’s leading body composition experts. Business luminary, best-selling author and former barrister Mitchell has built the U.P. empire over the past decade which now boasts 13 locations in 8 countries and a team of more than 200 elite personal trainers. U.P. is now hiring personal trainers to join the elite training team the company is building at the new U.P. Los Angeles gym. If you want to build a real career with the world’s leading personal training company you can apply here.